Gaming software Archives - Page 2 of 2 - FirestormProductions - Gaming News! Here’s 5 cheap Games for your phone this summer! Timing is all when you in the visually impressive adrenaline-packed game Chameleon Run. Rush into rocket speed through genuinely designed obstacle courses, with double jump and a host of other game-specific features at your disposal. The game is all about collecting crystals and glass balls and finishing the tracks in the shortest possible time. As if it had not been difficult enough, the obstacles were alternately purple and yellow. In order not to explode, you have to change color to match the surface, which is easier said than done. Flail Rider is a physics-based arcade game that is about to destroy as much as possible, in the shortest possible time. At your disposal you have a car with a giant demolition ball fastened in the towbar. To sweep into a well-chosen house group, wipe away at just the right moment; and let the centrifugal force toss the teardrop straight into the concrete. This is a remarkably satisfying experience that nobody should miss! Hammer Bomb is the game you get when crossing Minecraft’s blocky aesthetics, with Pacman’s motion patterns and the randomness of the Royal- genres. In short, it’s about maneuvering through random-generated mazes, fighting bosses, and collecting so much coins and experience points so you can buy valuable upgrades for the next round. 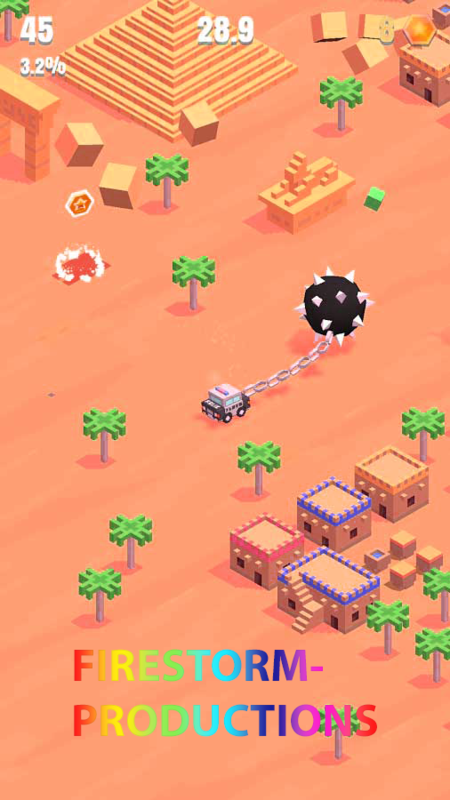 It takes a while to get into Hammer Bomb – and it is certainly rather monotonous – but in a strange way it becomes more fun and more rewarding the more you play. Building a card house is a patience-provoking job that puts your fingers to the test. Building virtual houses in different games is if possible even more difficult. The fact that you can actually overthrow your creation by blowing in the microphone testifies how carefully the gang behind Castle of Cards has been to create an experience as close to reality as possible. It takes a while to figure out how to lean two cards against each other, but once you get control, only the number of cards – and your patience – sets the limits. Good and well-titled titles that encourage social games on one and the same drive are bad. Tennis is ideally suited for such an arrangement, and although Pktball has quite a bit in common with the sport you watch on television it is undoubtedly one of the better games in the genre. It’s fast and crazy with short games and matches. This website is build for you that love to play games and read about all kind of games. Back in the days Firestorm productions was an independent group of coders that created games for fun. Later this have developed into more serious games. 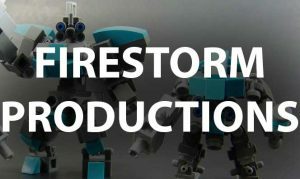 We are very thankful to the guys behind Firestorm Productions and appreciate their work. As a honour to them we list the different games that was developed by them. Going forward this blog will mostly be about present games that are more advanced and played by the big mass. Feel free to contact us at any time if you want to contribute to this awesome website.